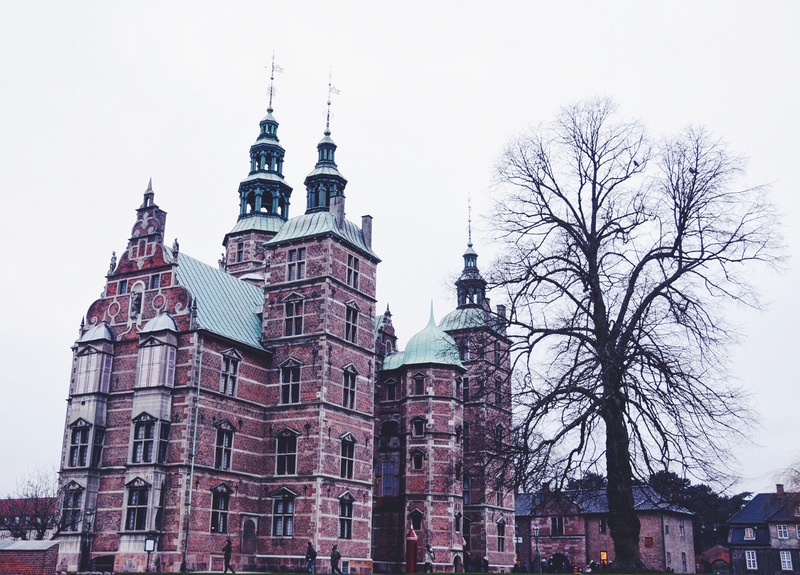 This is my last lot of photos from Copenhagen and I thought I’d group them together as they all fit in to the “castle” theme. 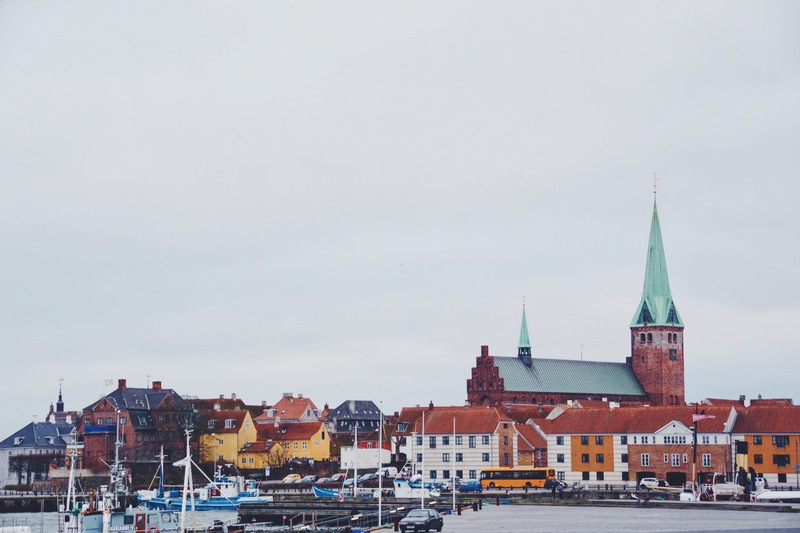 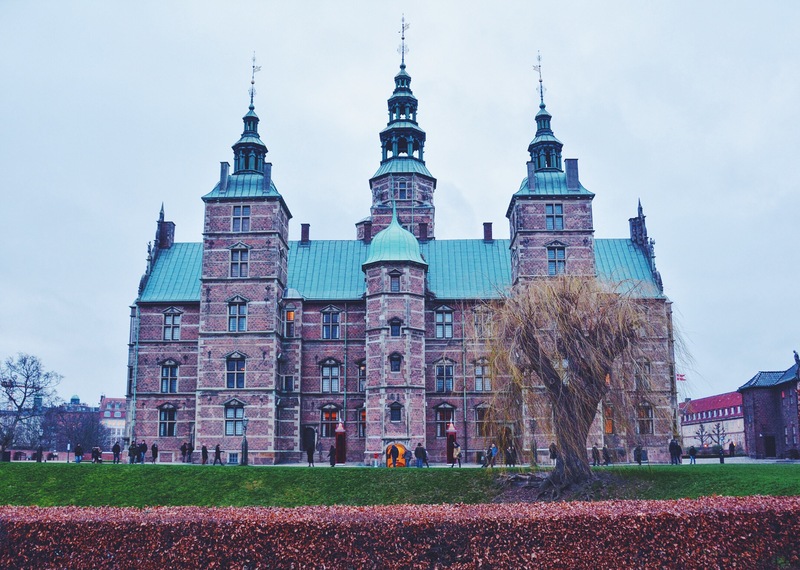 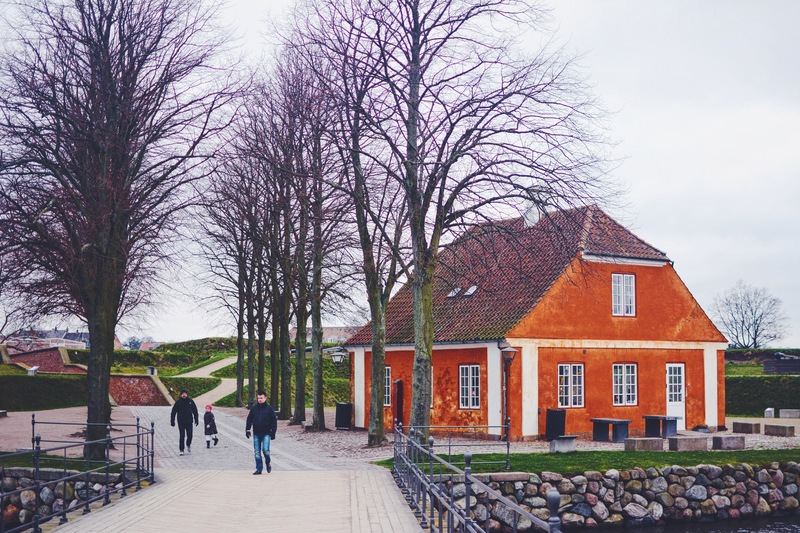 The first one isn’t technically in Copenhagen – it’s a 45min train journey out of the capital city to a town called Helsingør. 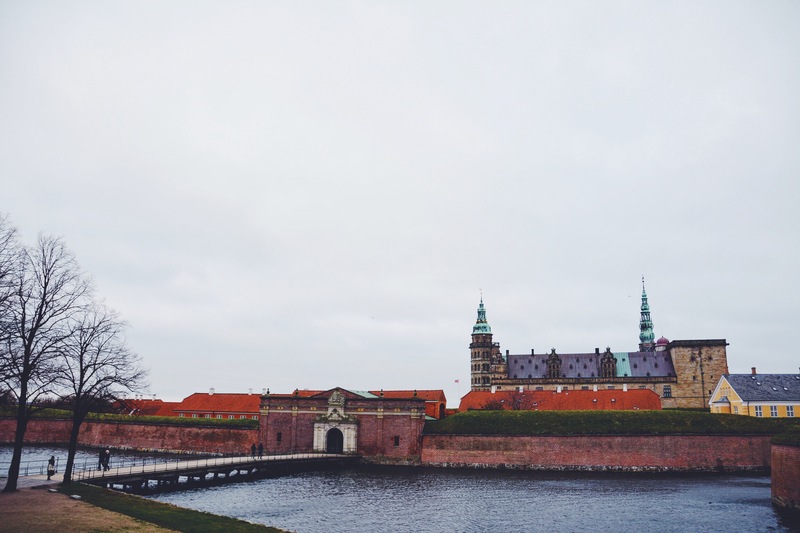 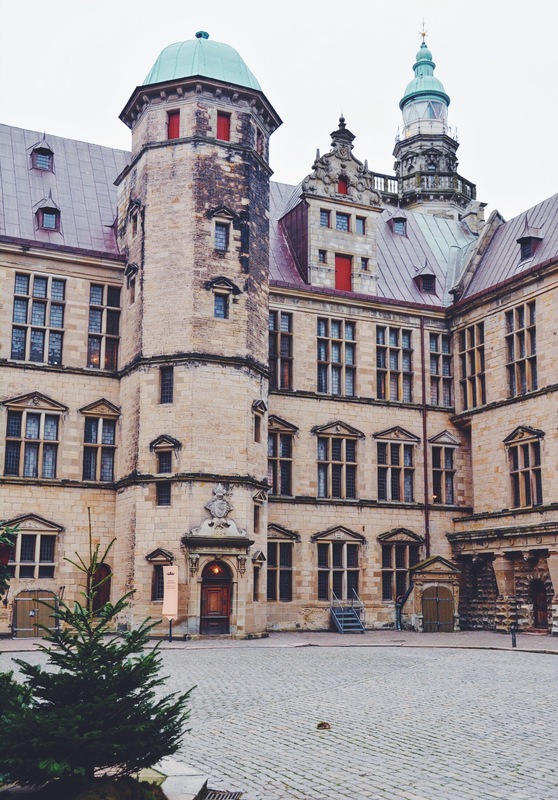 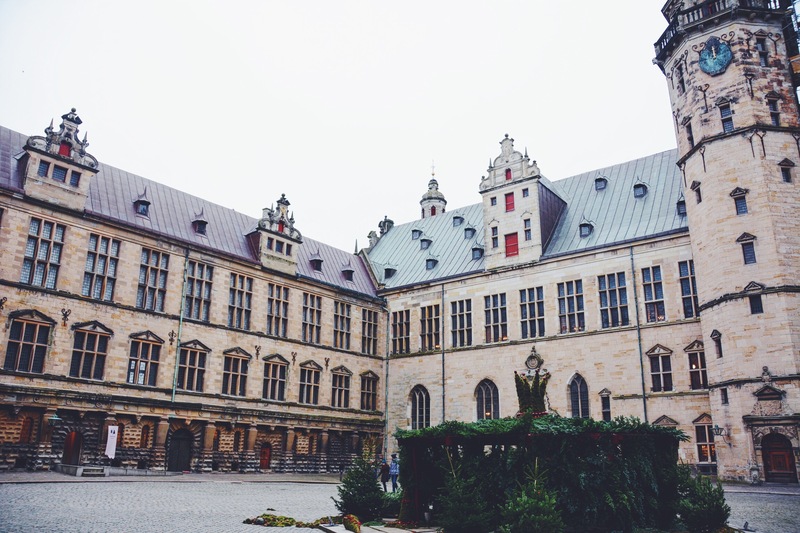 Kronborg Slot (Krongborg Castle) was the setting for Shakespeare’s Hamlet (in the play it’s called Elsinore). 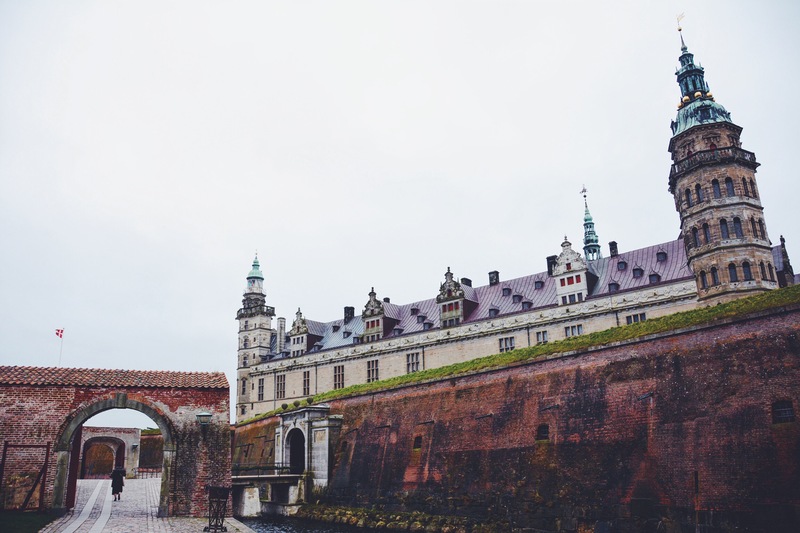 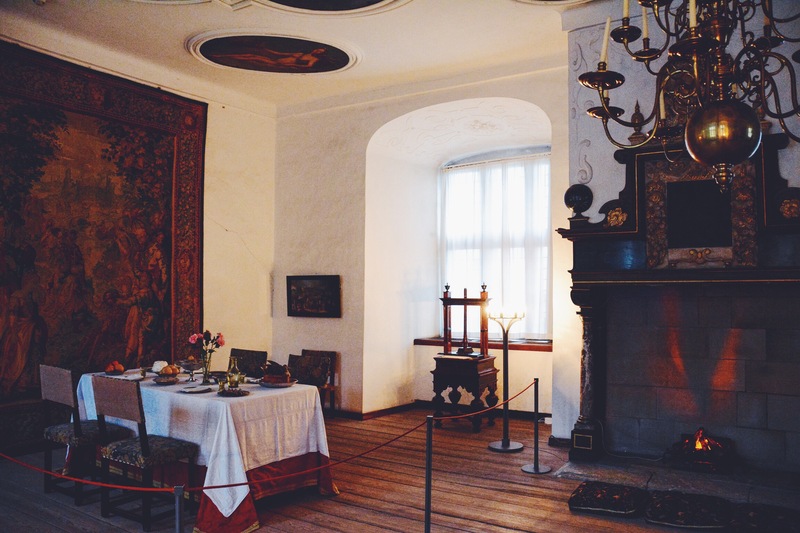 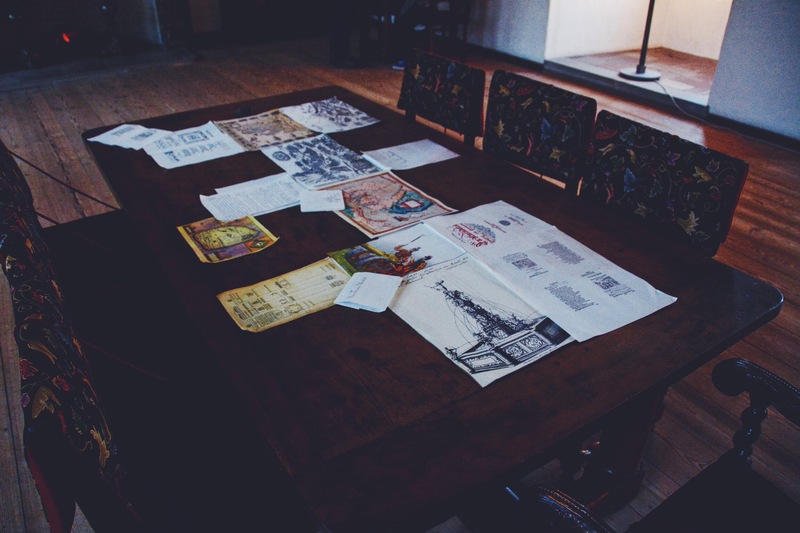 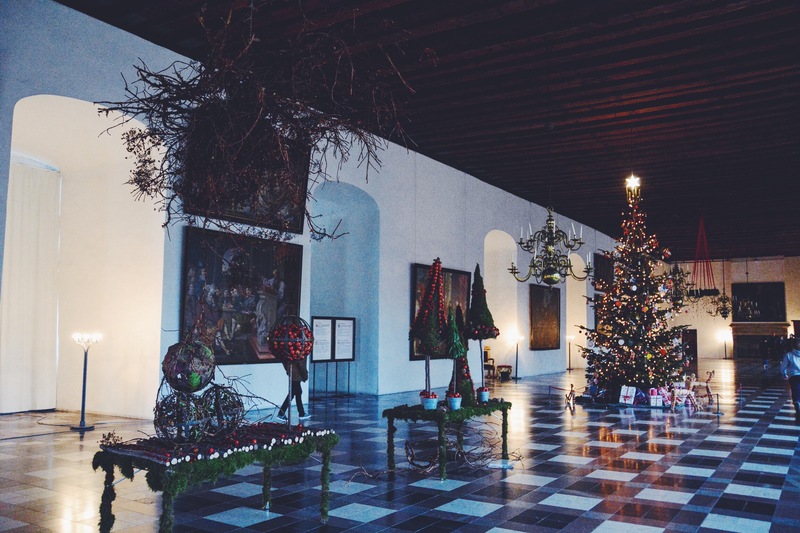 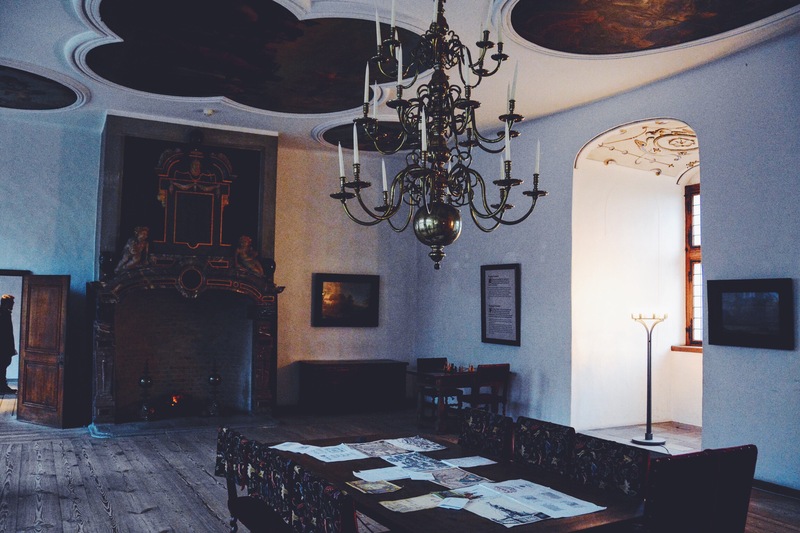 It’s a good option for a day trip if you’re in Copenhagen for a few days like we were and I would definitely recommend it – especially if you are a Shakespeare fan! 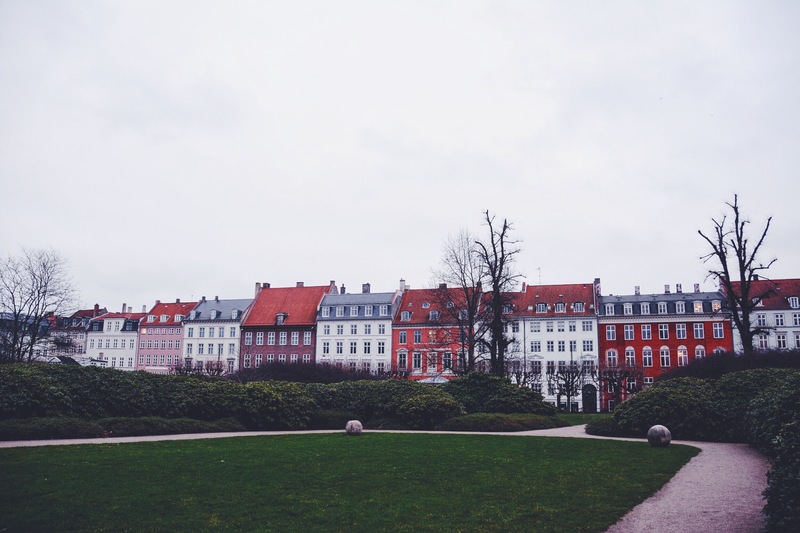 The other castle is in the Copenhagen city centre and is on the smaller end of the spectrum, having originally been built as Christian IV’s “summer house”. 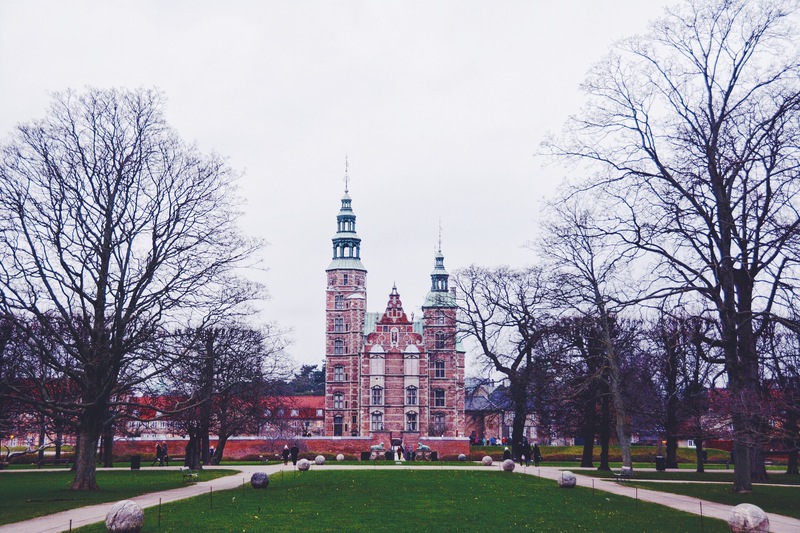 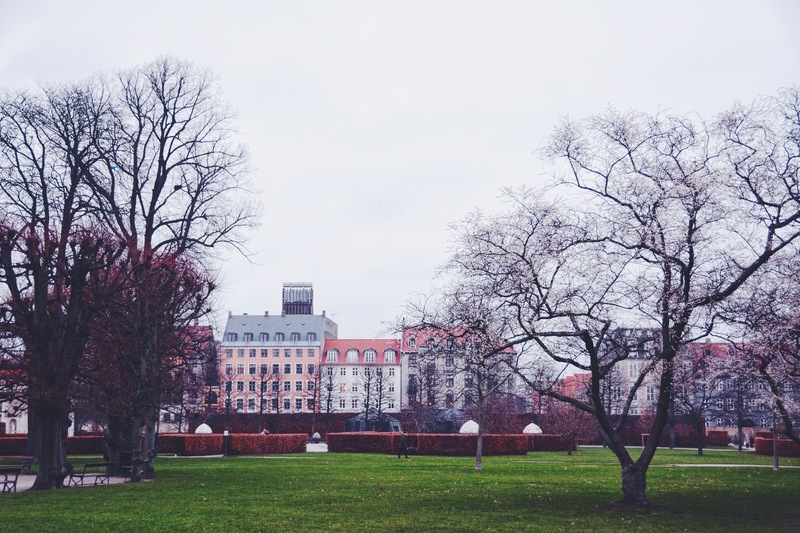 Rosenborg Slot is located in Kongens Have (the King’s Garden), which I have heard is lovely in the spring and summer. 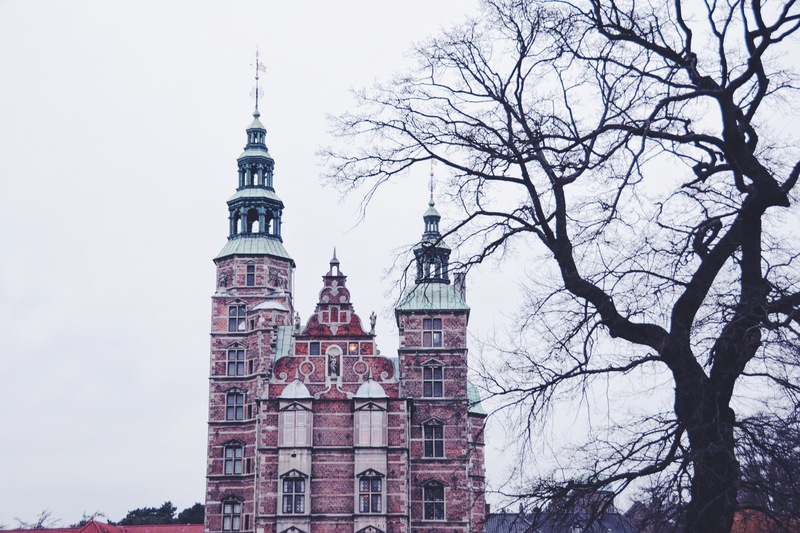 As it were, I had to make do with some quite spooky shots of the castle next to some very wintery trees – see below.